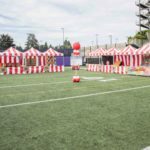 Carnival booths are a great option for bringing any event to life, but especially ones with a circus or carnival theme. 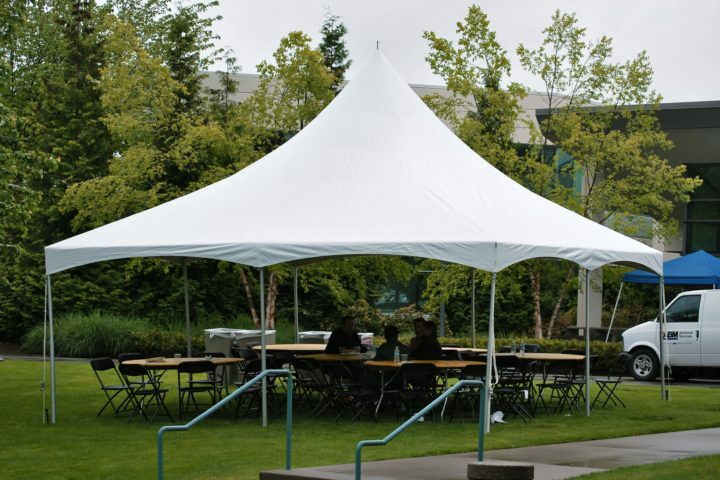 These high quality tent rentals are not your typical Costco purchased pop-up canopy. In addition to being built out of a heavy duty hexagonal aluminium frame, the tents come with a brightly colored red and white striped top. 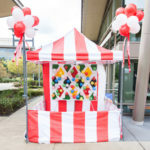 for the four sides, you can mix and match traditional tent walls, or red and white striped side walls. 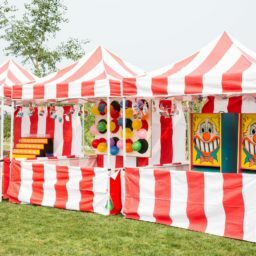 Placing several of these carnival booths in a row at your event and you can recreate the boardwalk, or a carnival alleyway. 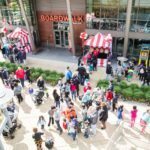 There is no real restrictions to what can go inside of the carnival tents. 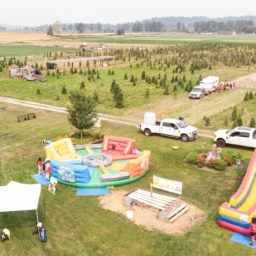 If you are looking to have carnival games, any deluxe game fits well inside, while a half-wall in the front still allows guests to easily participate. 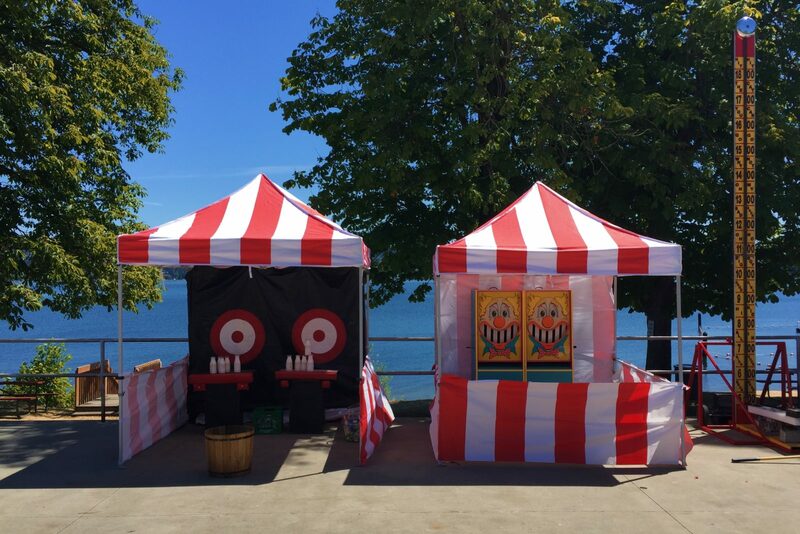 If your event is in a city with frequent rain, or particularly strong sun, having a carnival tent is a great way to house a covered entertainer such as a balloonist, face painter, henna artist, or caricaturist. 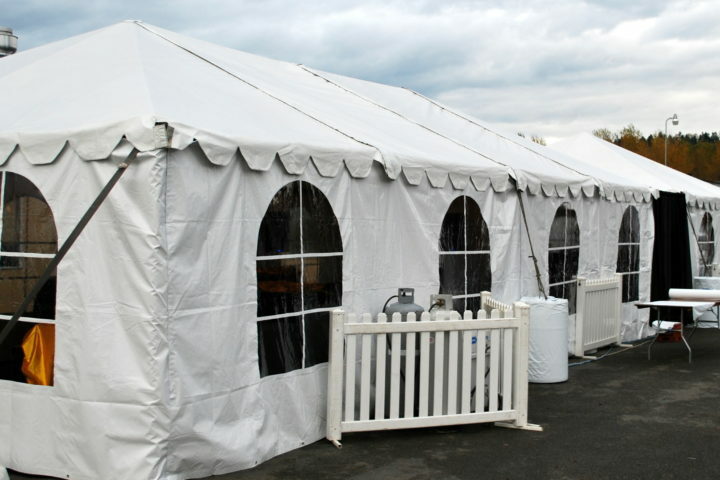 Another option that works well in carnival tents is any traditional concession rental. 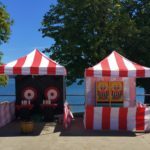 Having a kettle corn station, cotton candy, hot dogs, or sno-cones, can really assist in creating that nostalgic carnival feeling. Whatever application you can come up with, you are likely to be very pleased with the results.